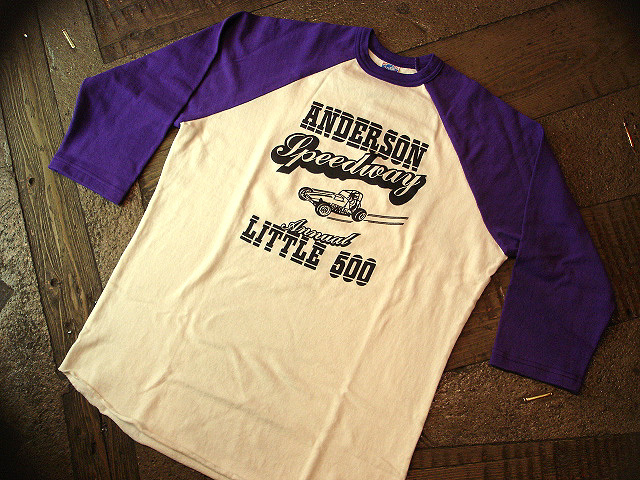 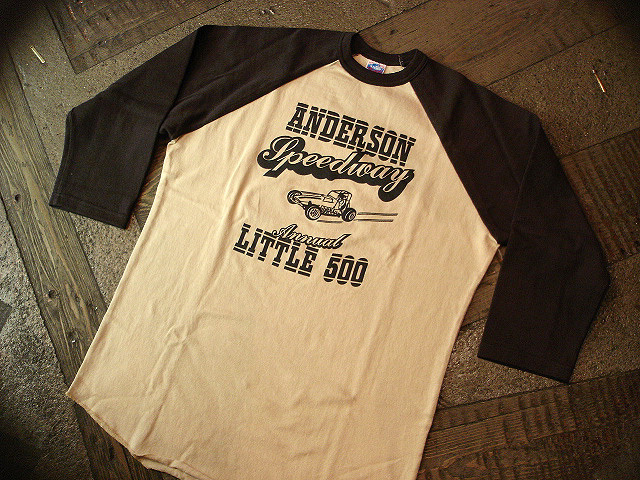 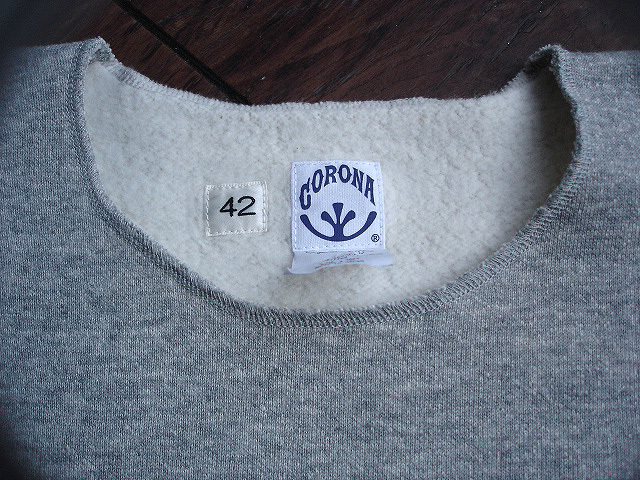 NEW : [CORONA]　WICKED UNDER SHIRT !! 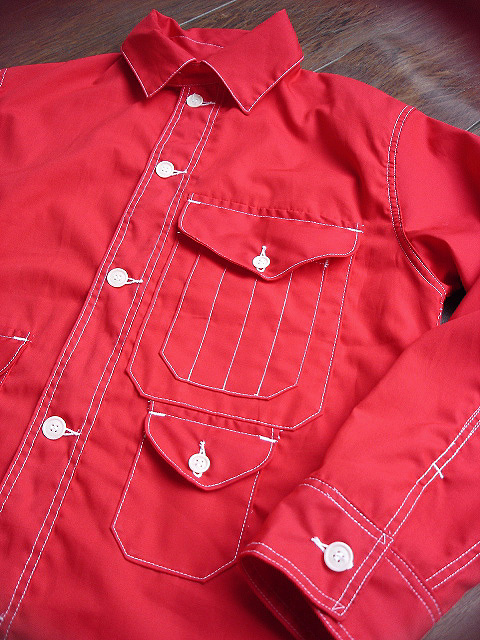 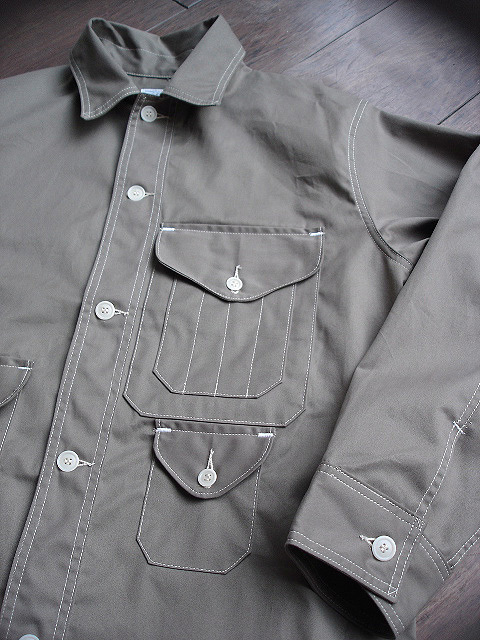 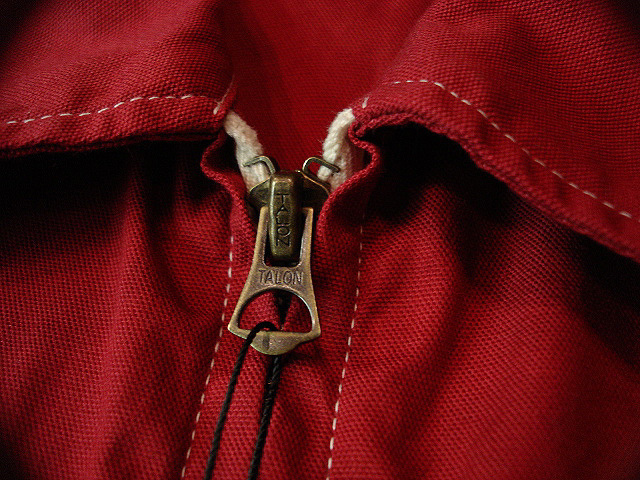 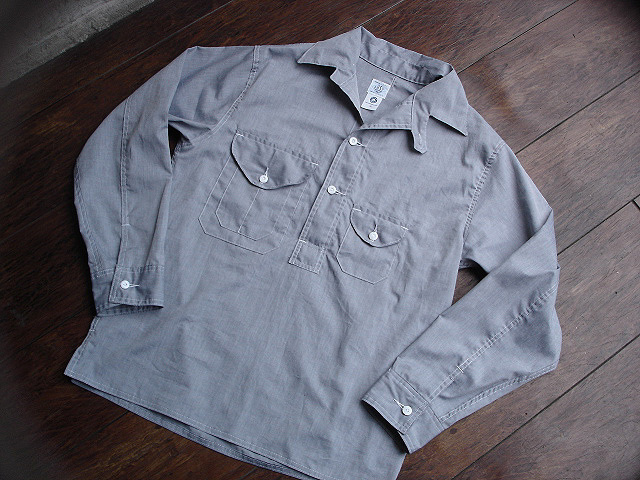 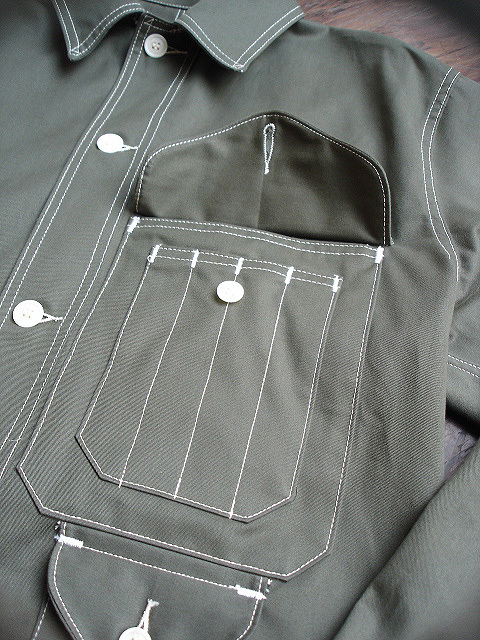 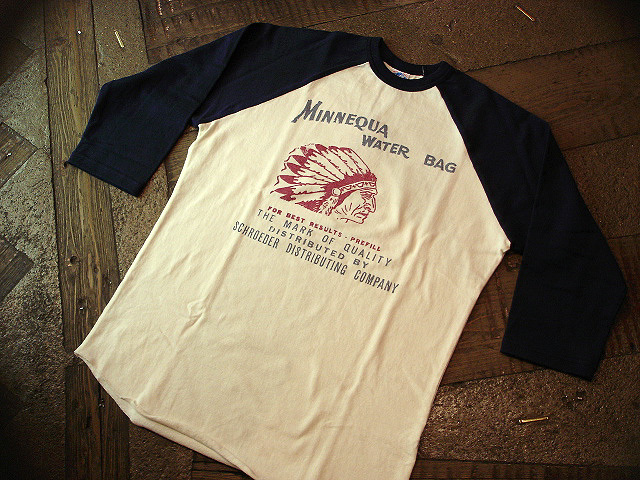 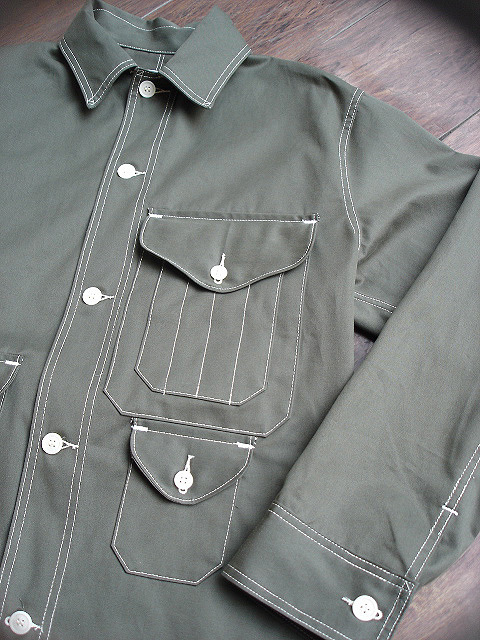 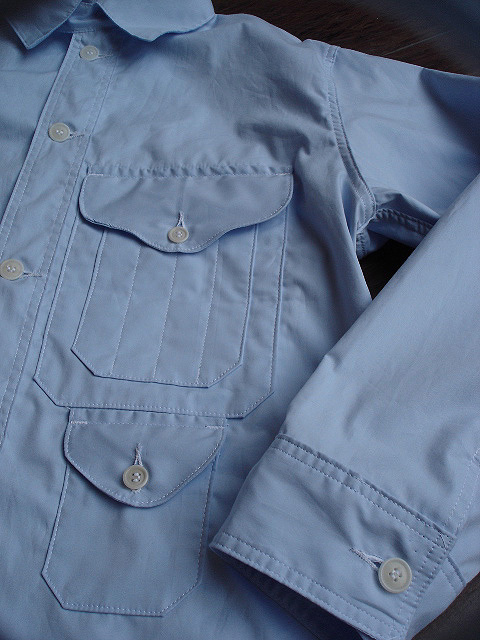 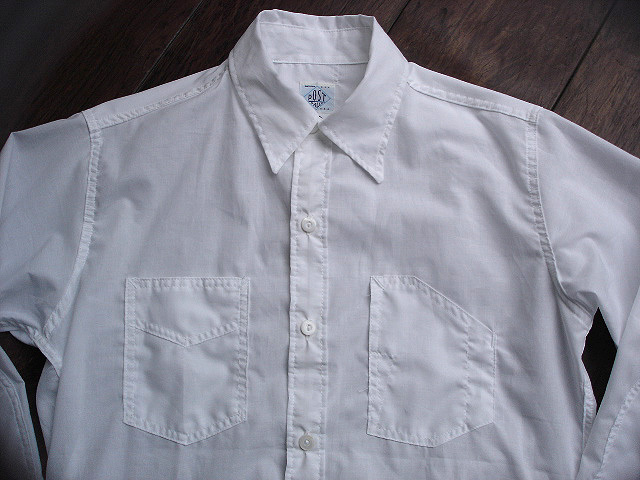 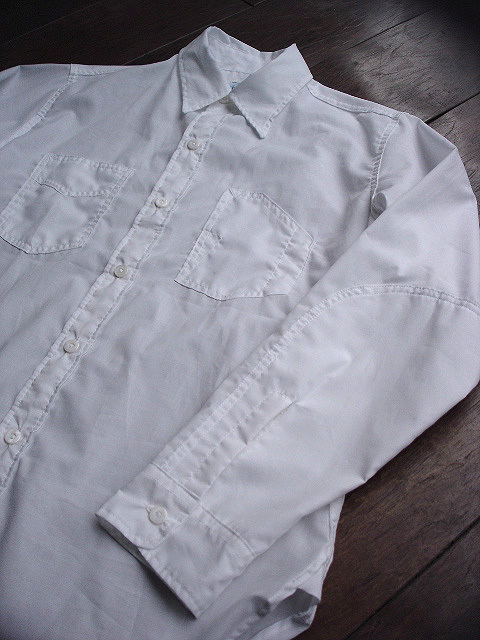 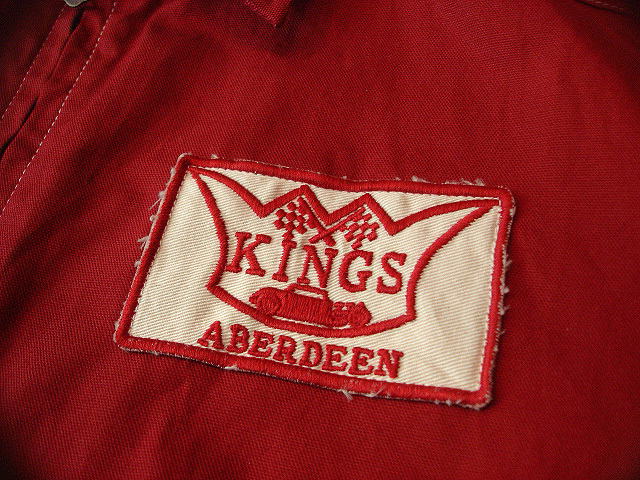 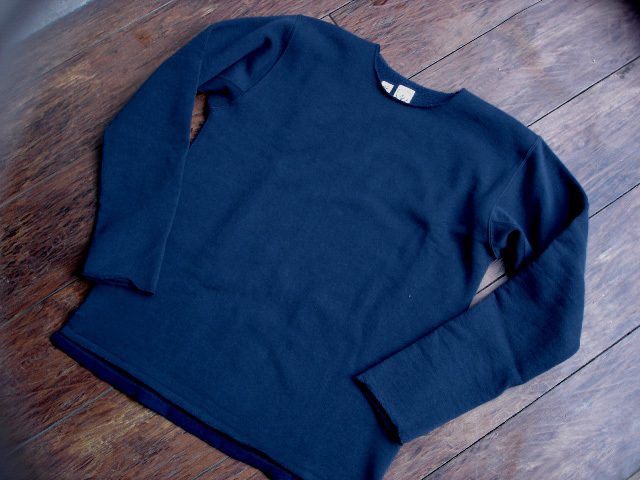 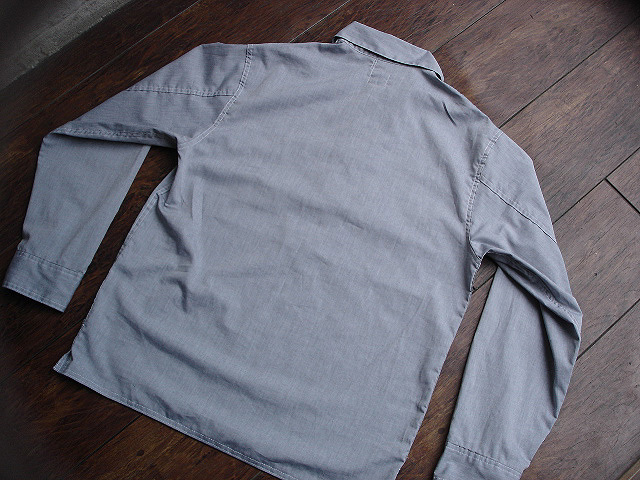 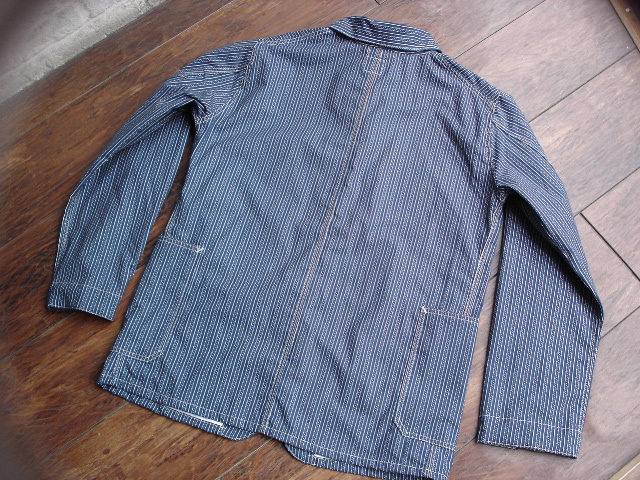 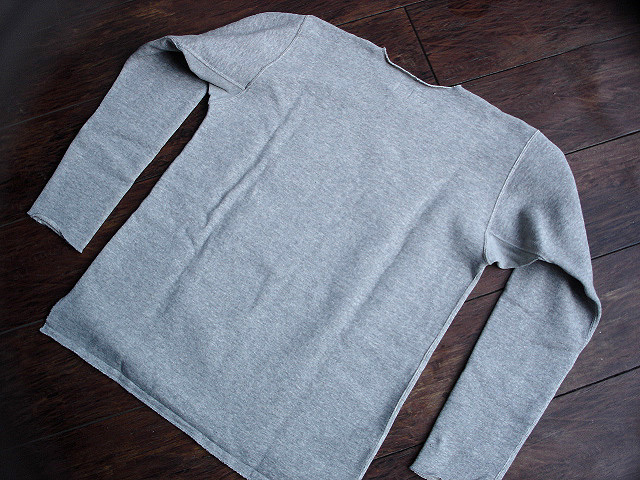 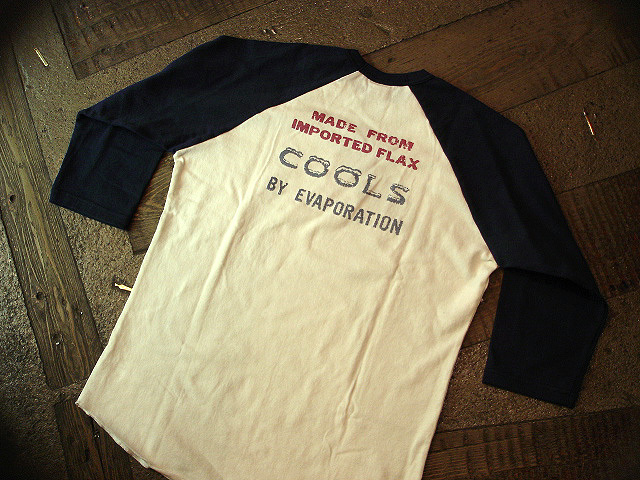 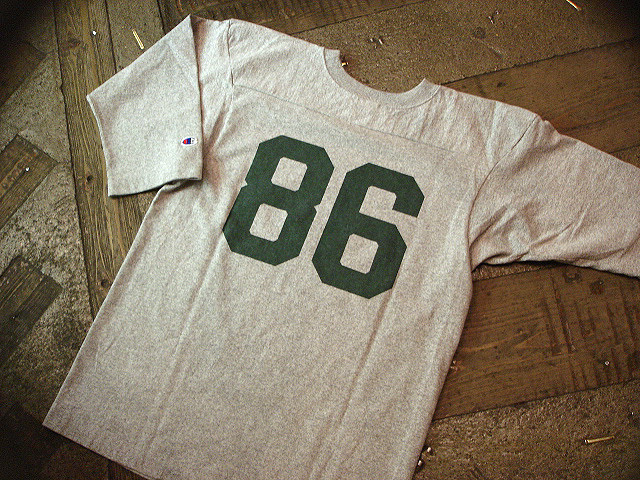 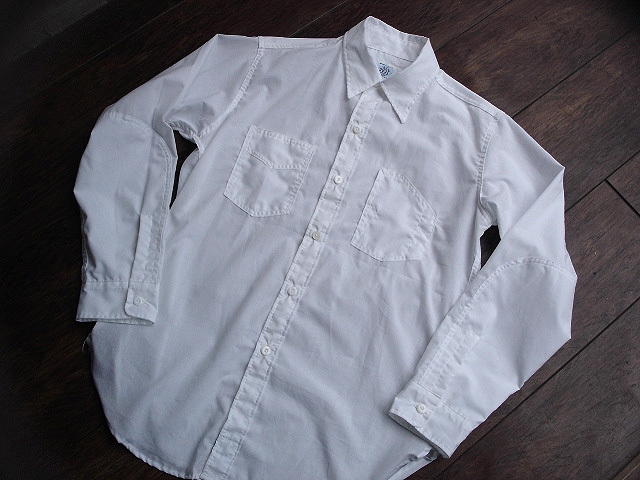 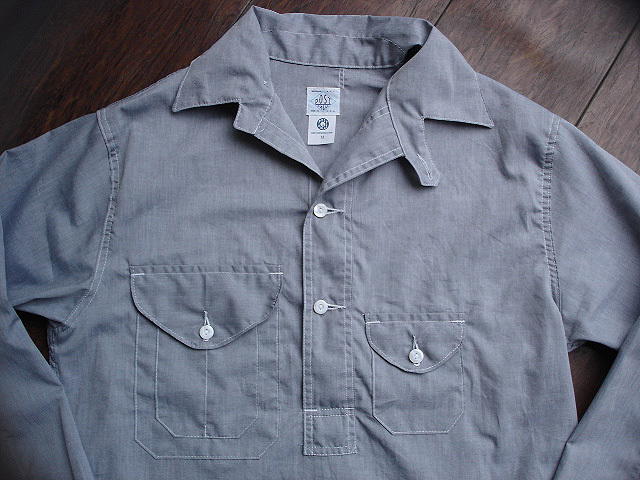 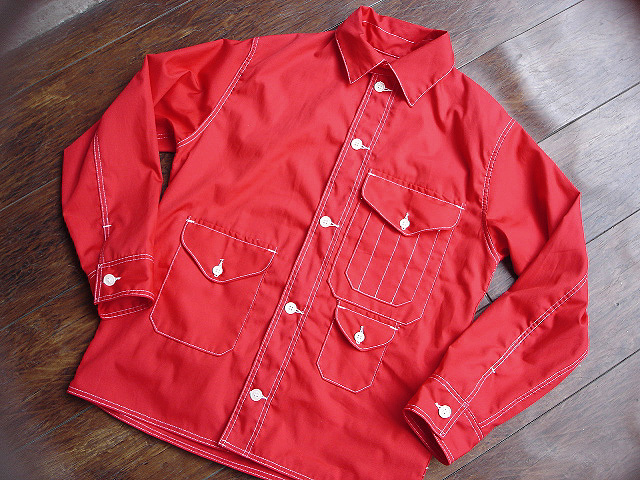 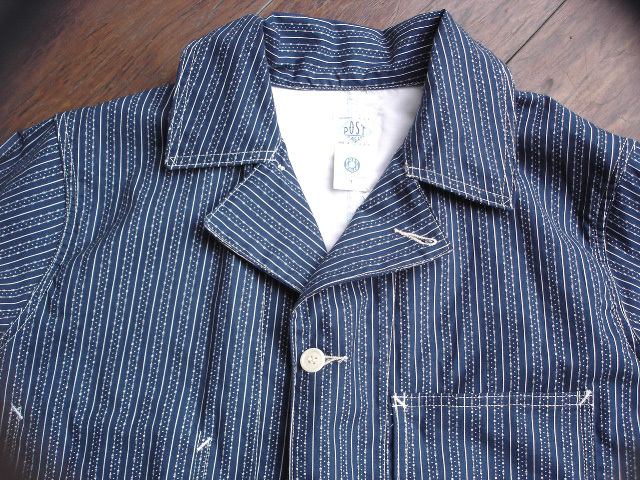 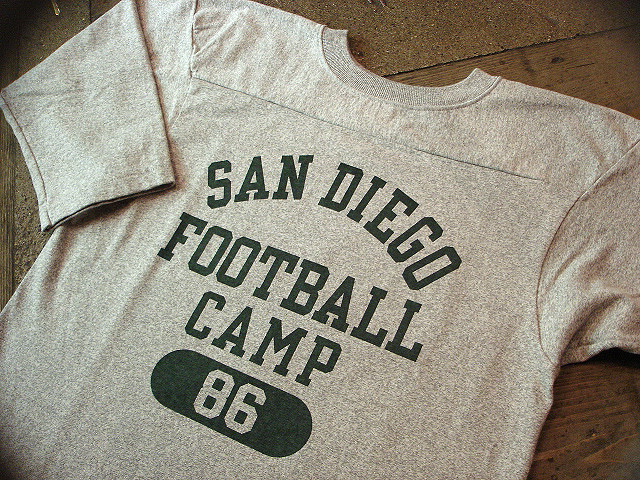 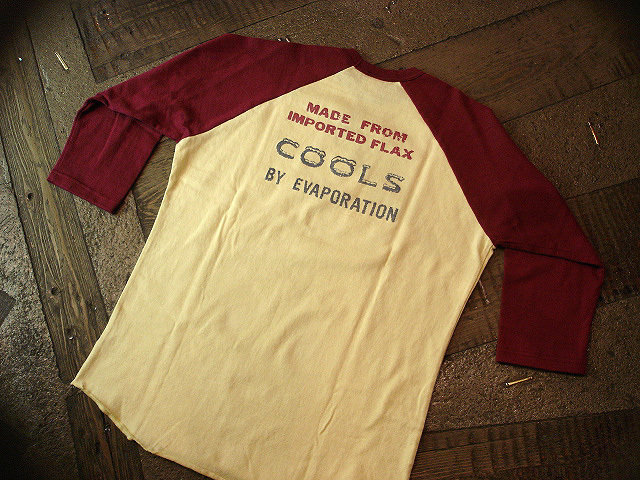 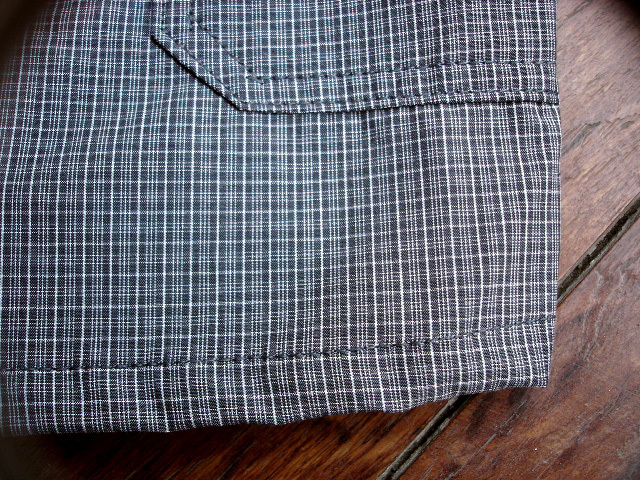 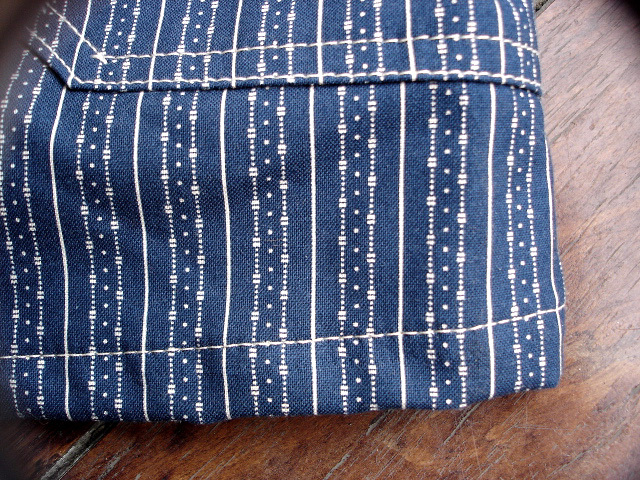 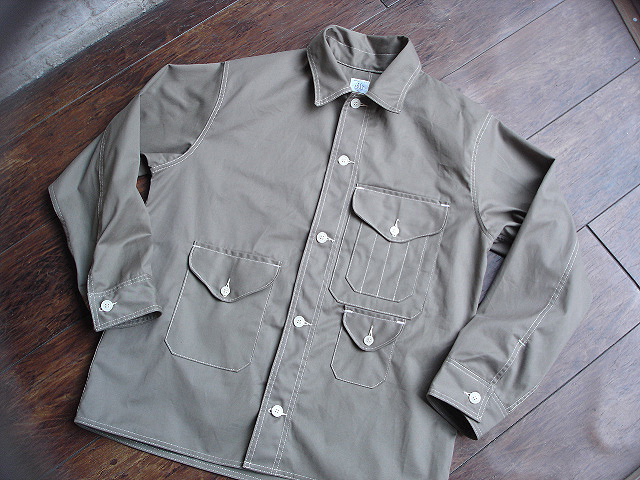 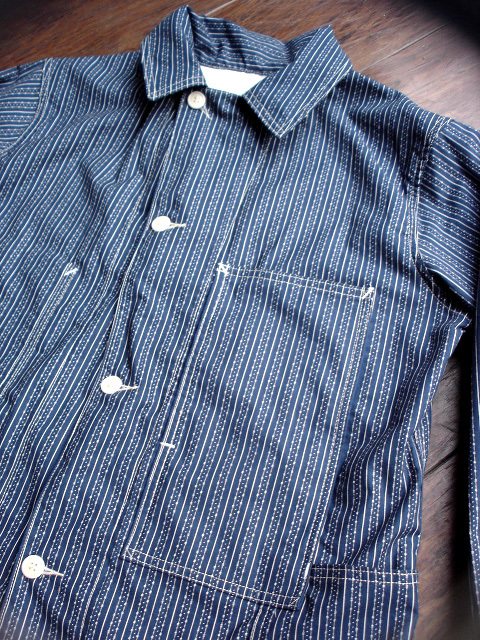 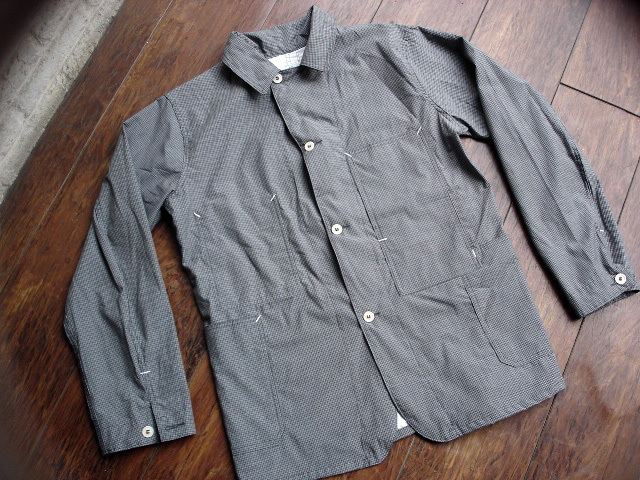 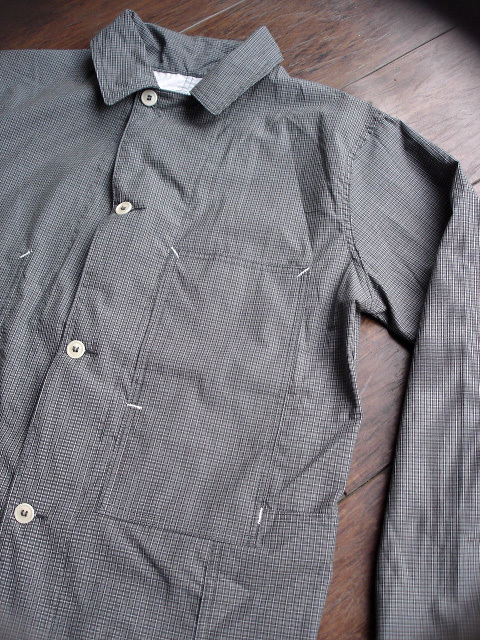 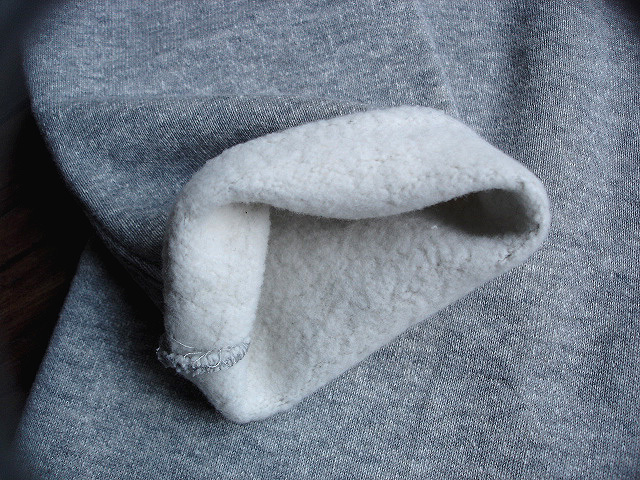 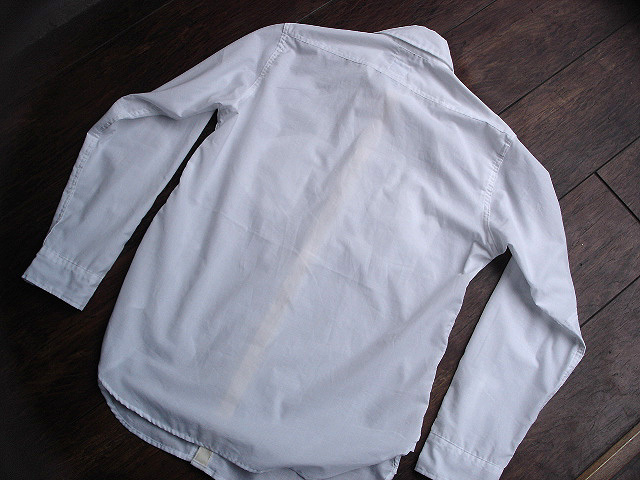 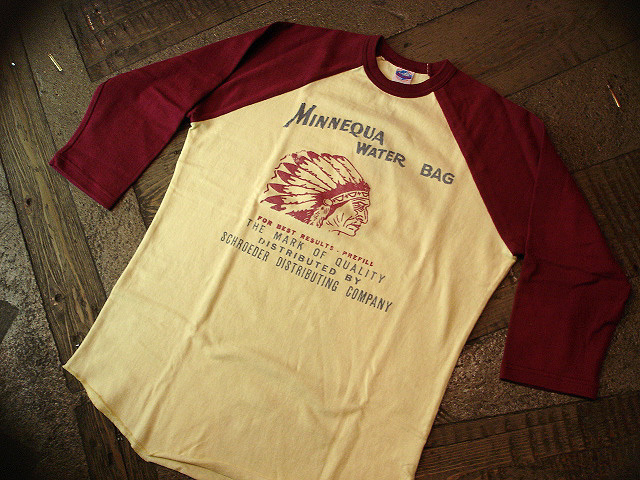 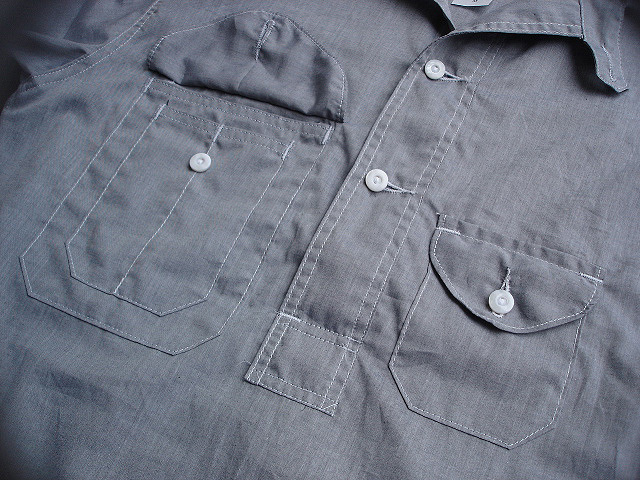 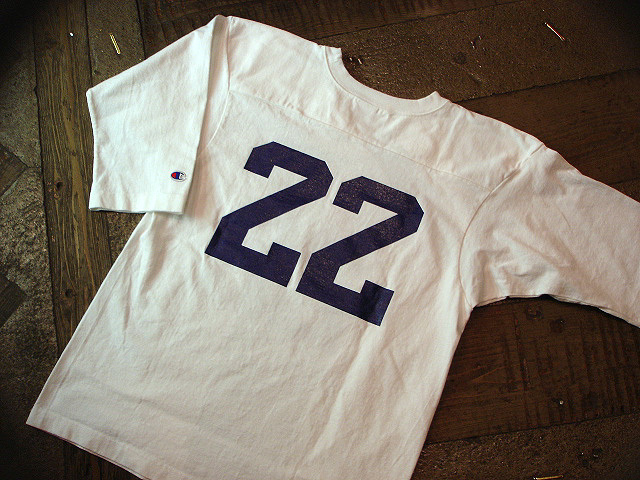 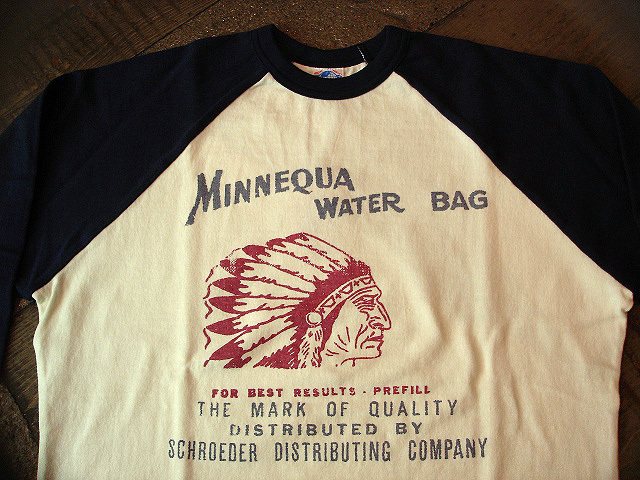 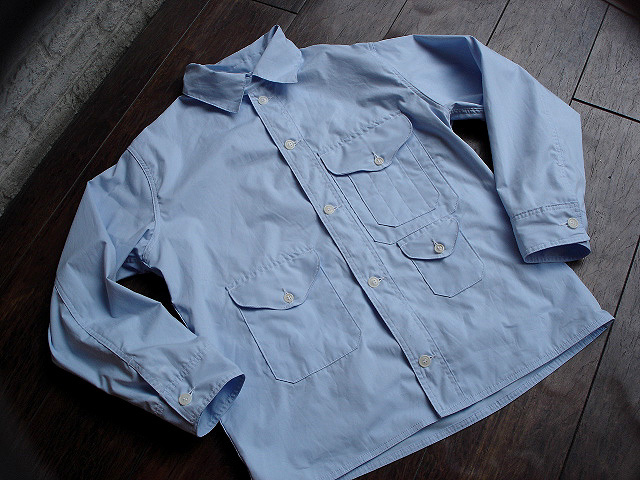 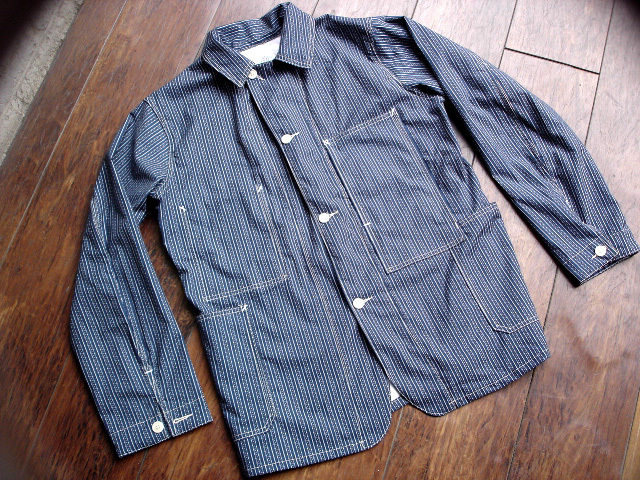 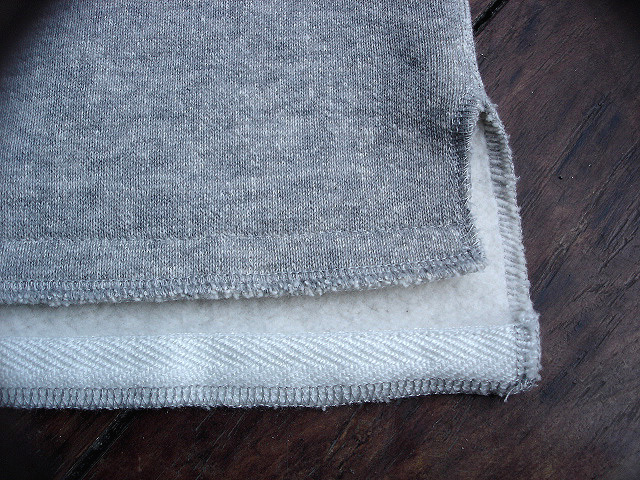 NEW : POST'O ALLS [CRUZER SHIRTS] [ENGINEER'S SHIRTS] !! 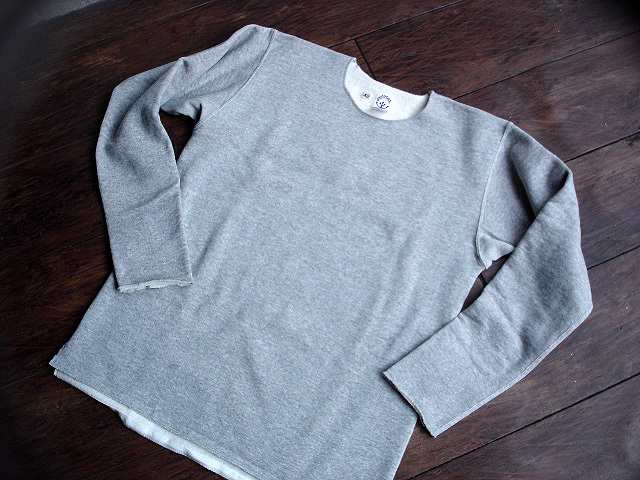 new : POST O'ALLS [MATTALINI2-W] !! 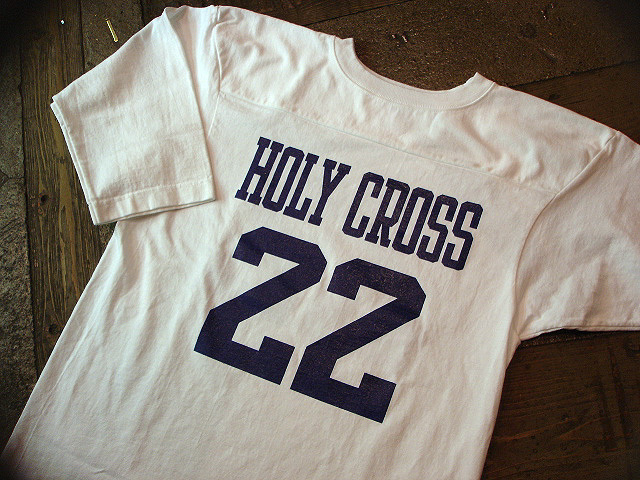 POST O'ALLS [DOUBLE POST]&[DELAWARE] !! 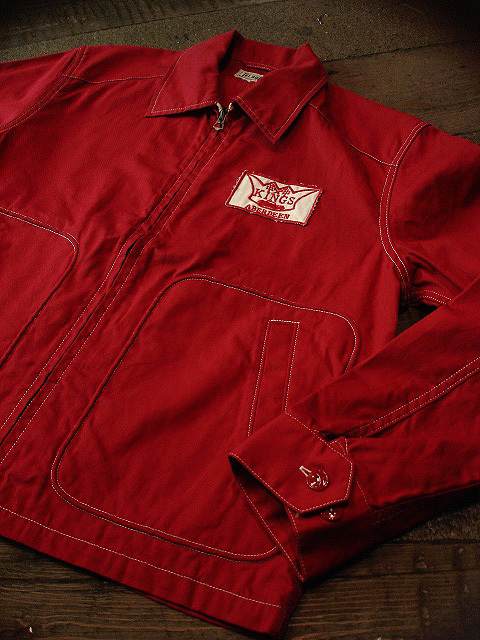 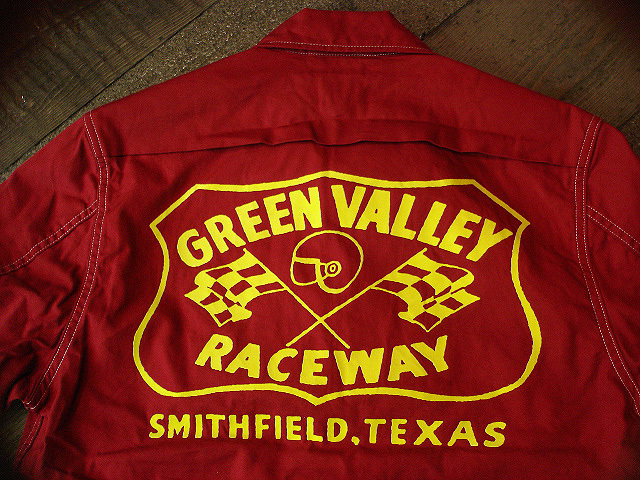 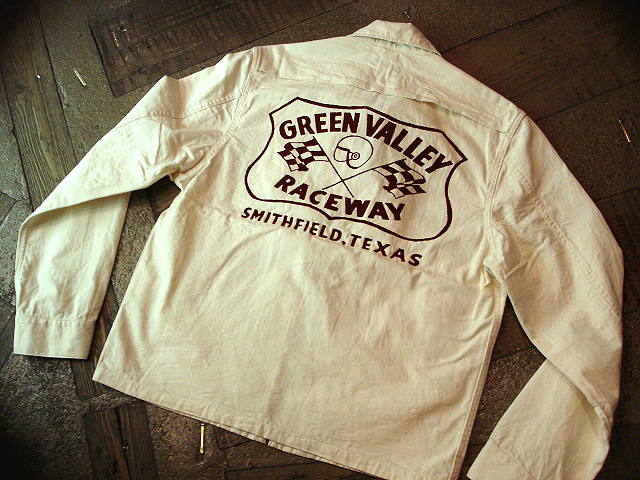 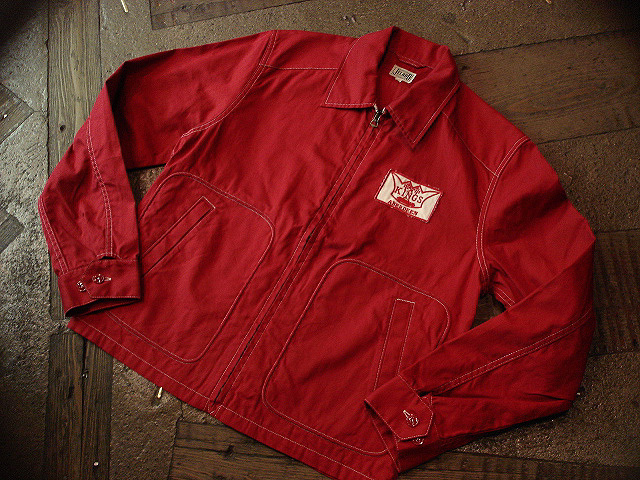 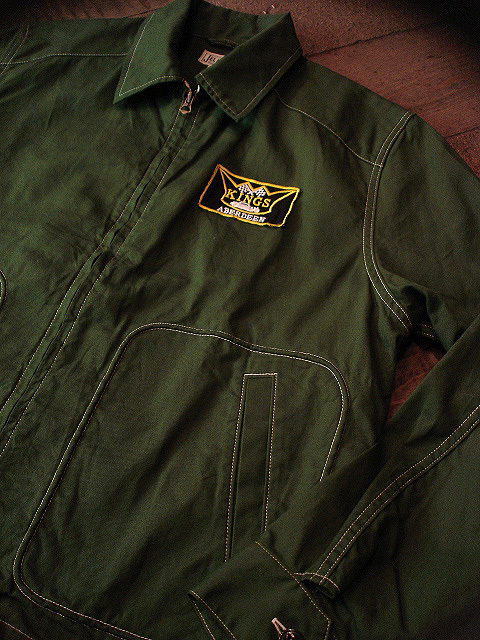 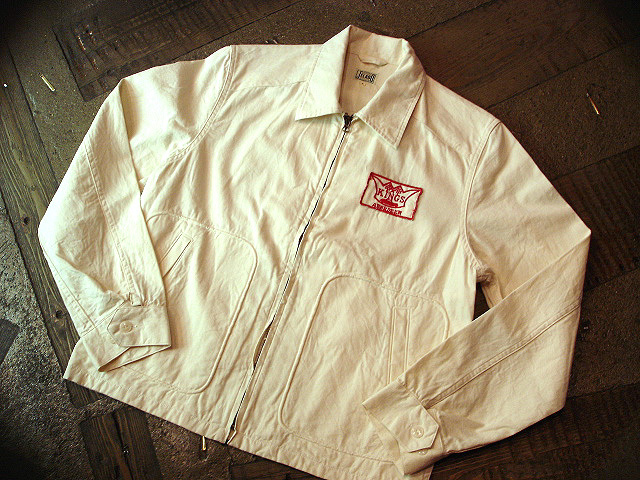 NEW : CORONA [GAME JACKET-2] !! 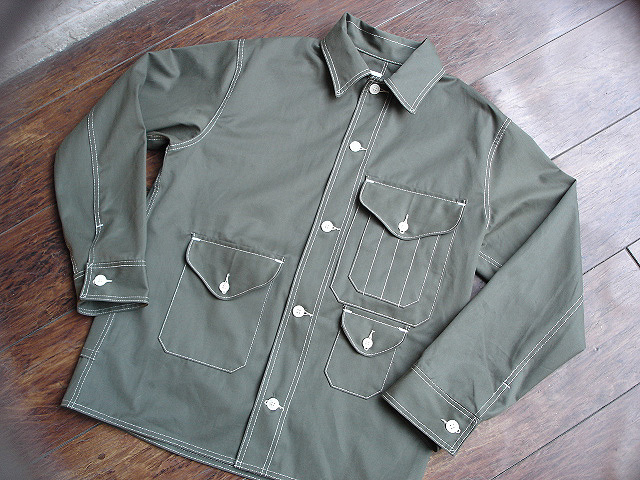 barbour [COWEN COMMANDO] JACKET !! 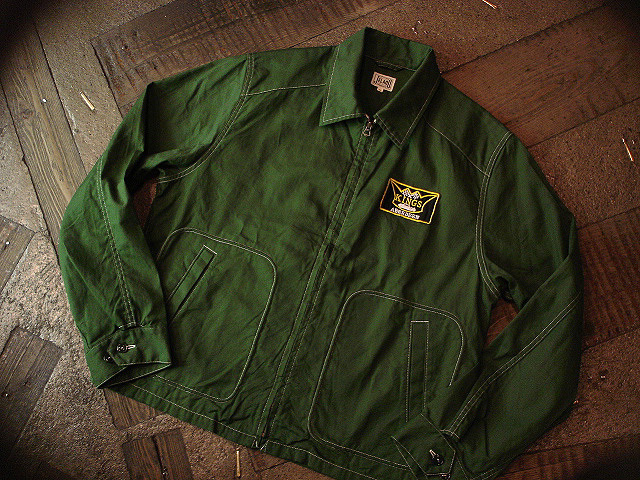 [POST O'ALLS] N.JERSEY, NY STATE　[OFFICIAL POLICE JACKET] !! 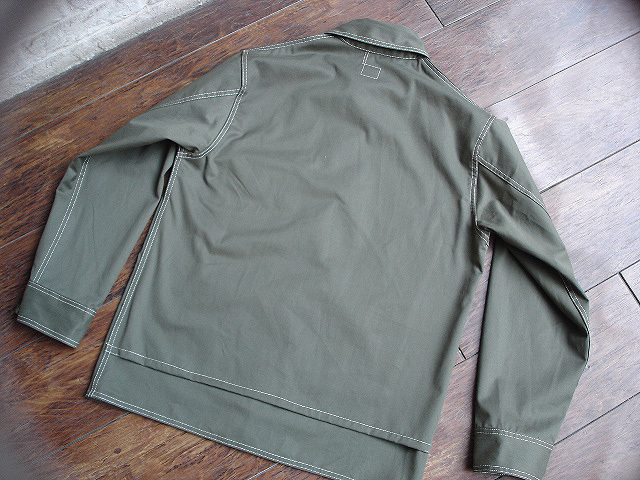 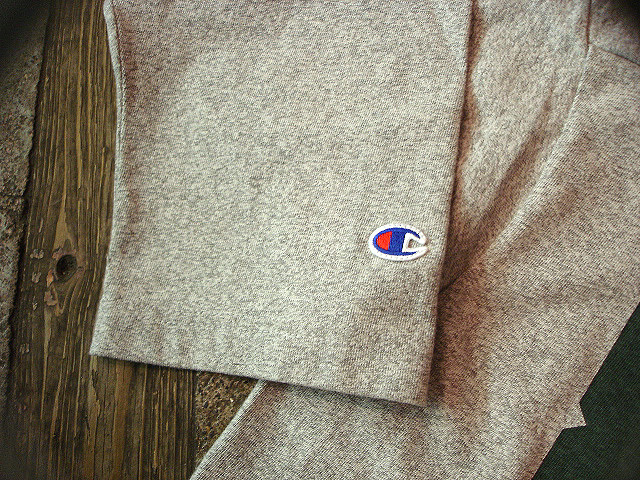 NEW : CORONA [JUNGLE JACKET] !! 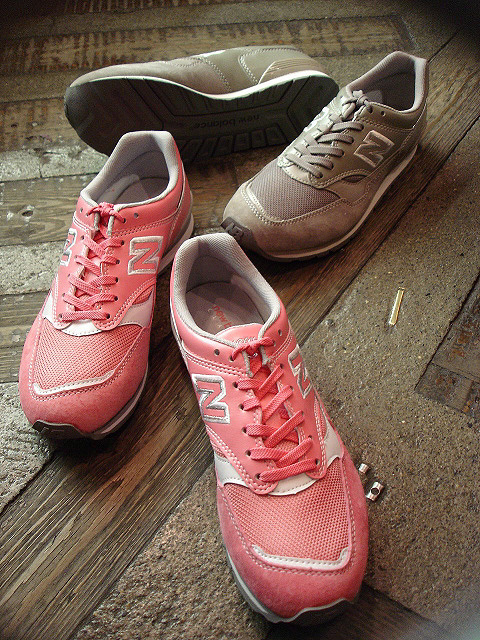 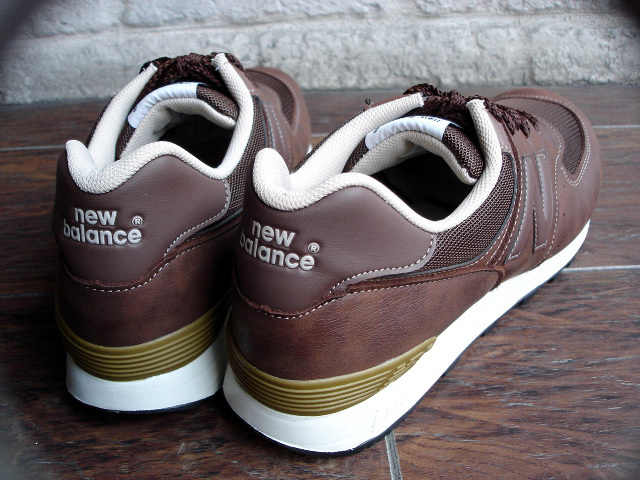 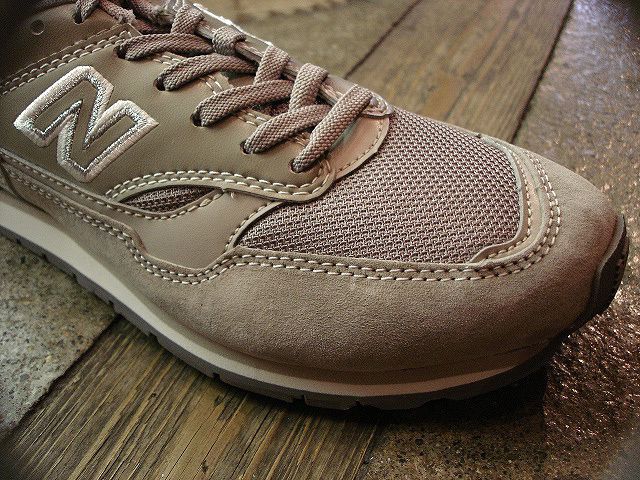 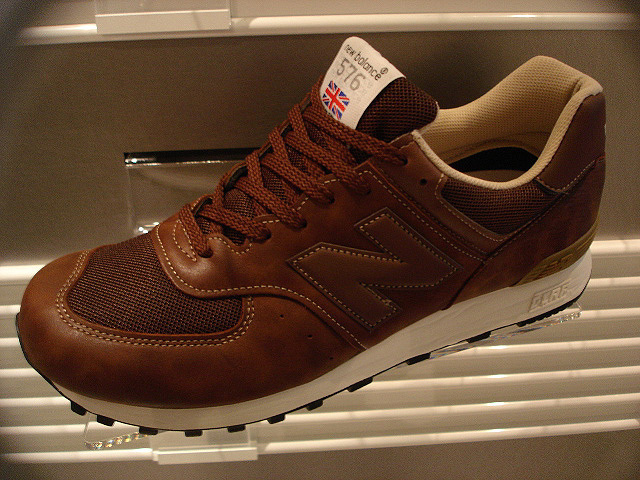 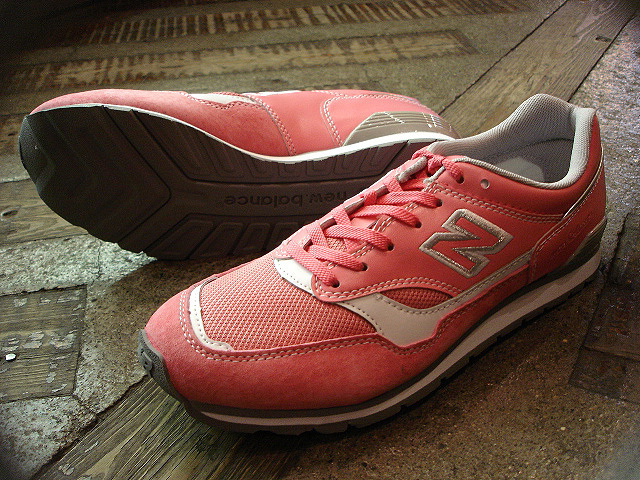 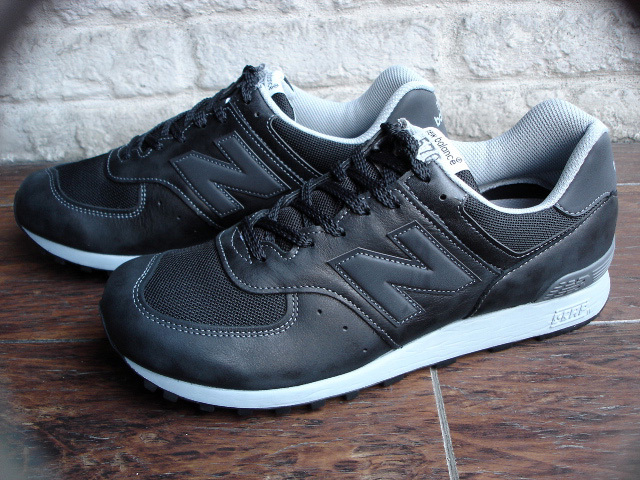 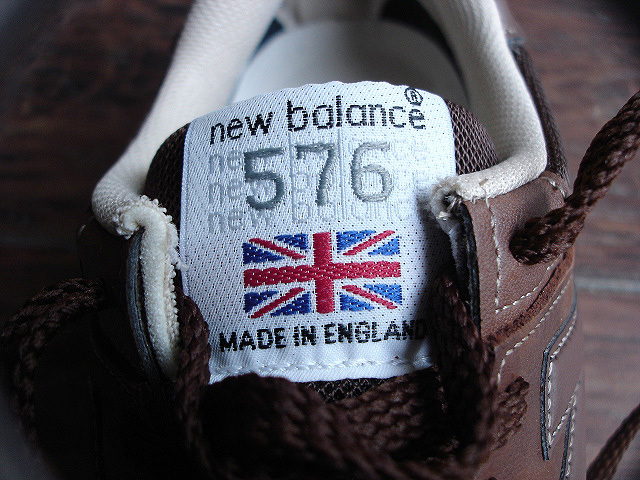 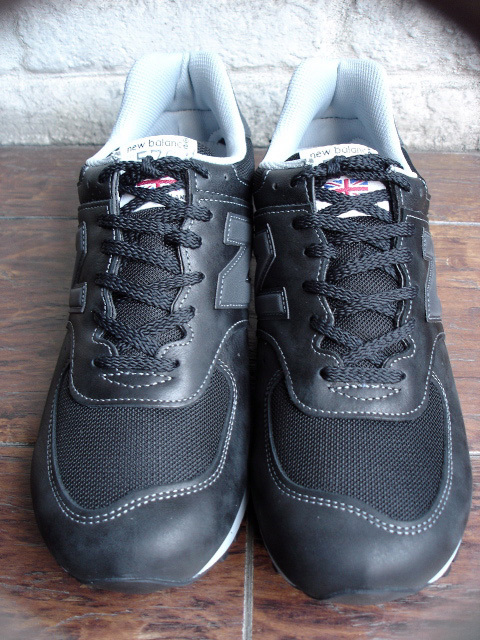 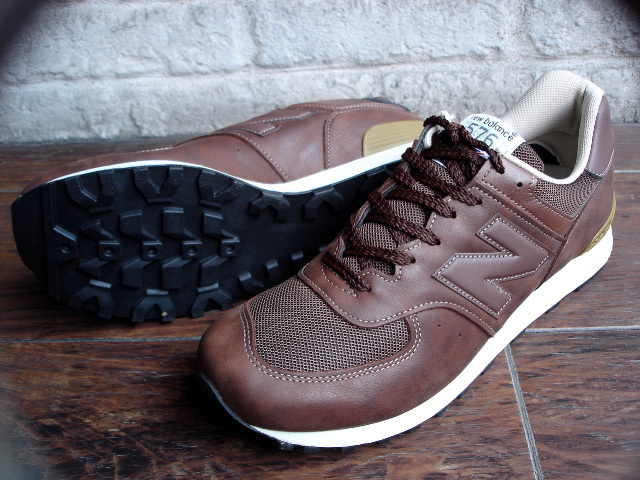 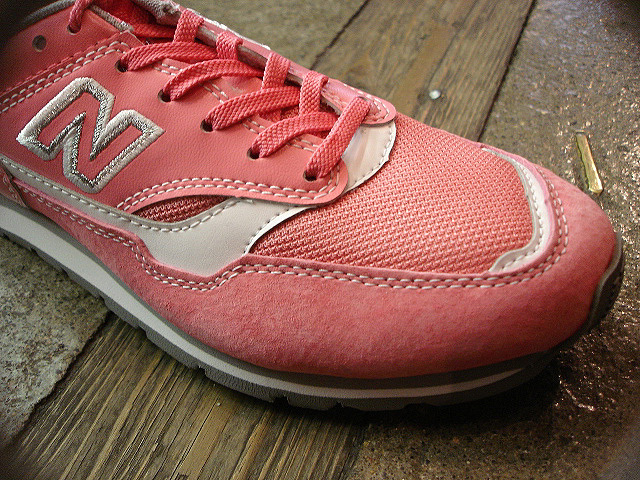 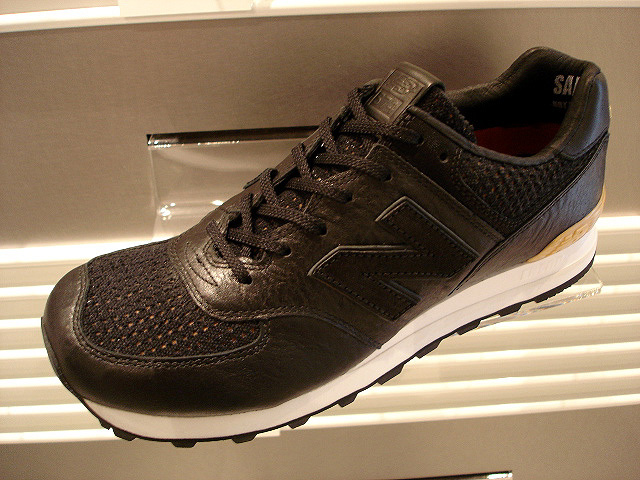 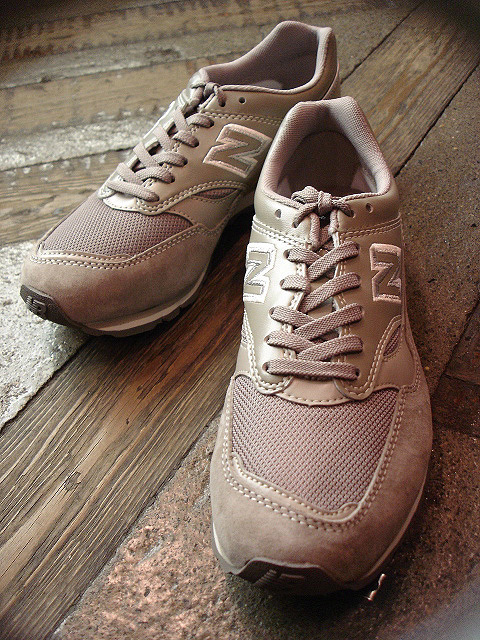 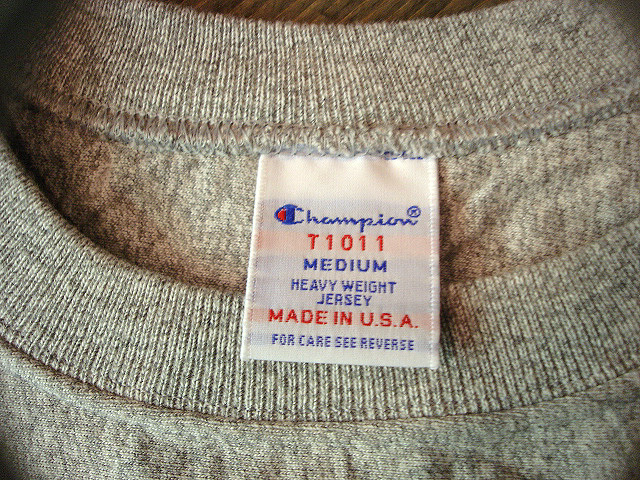 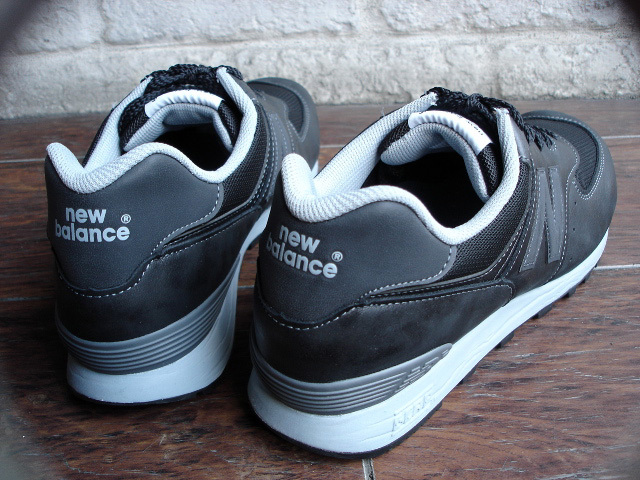 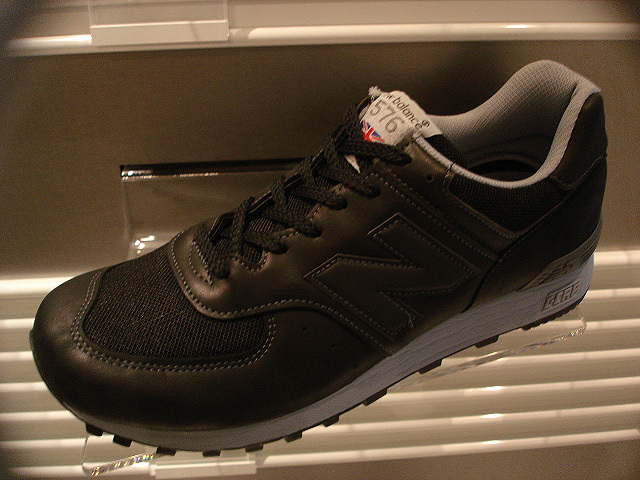 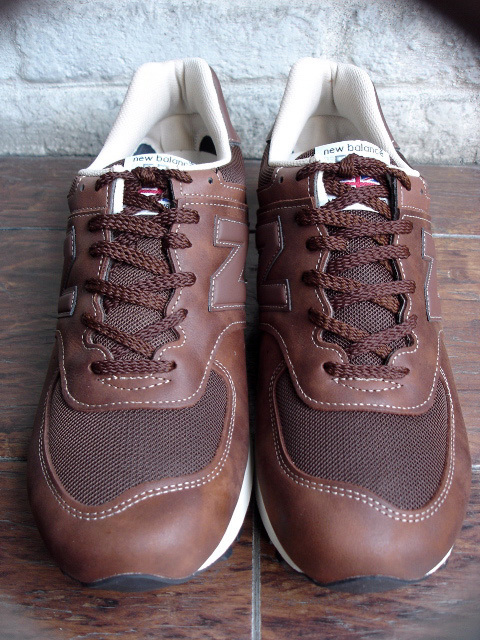 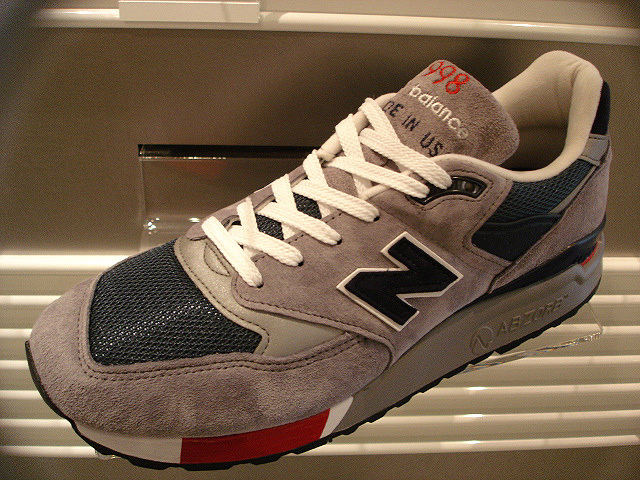 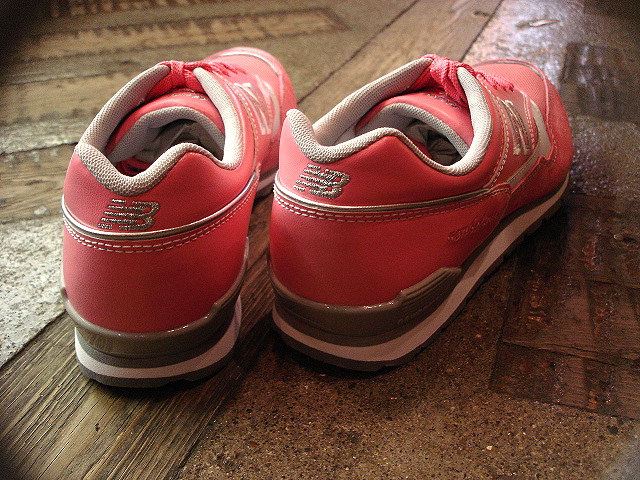 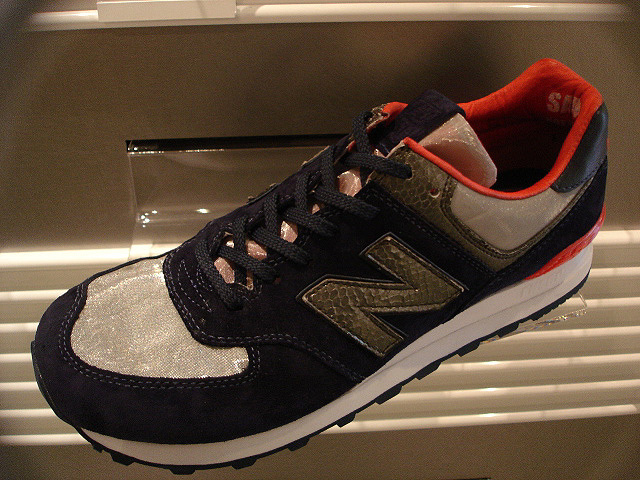 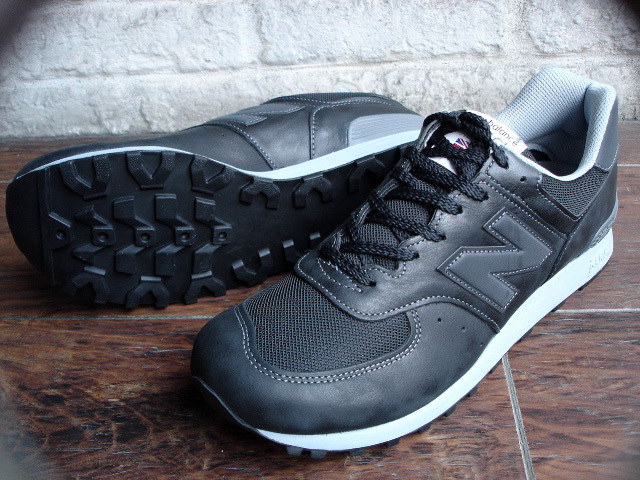 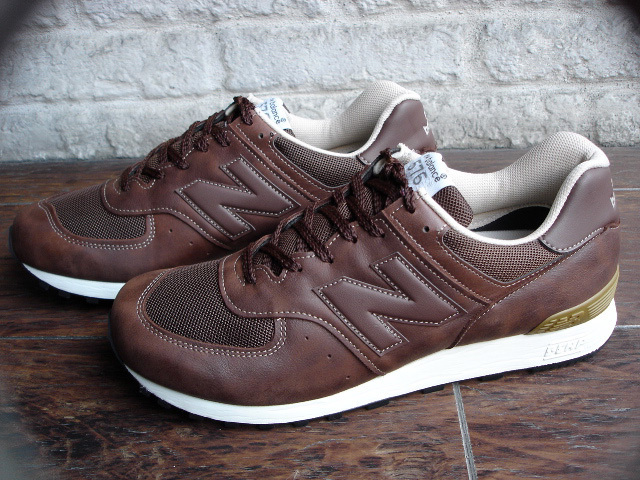 new balance [M576 TC] made in U.K.
new balance [M576 KC] made in U.K.
new balance [M998 GNR] made in U.S.A.